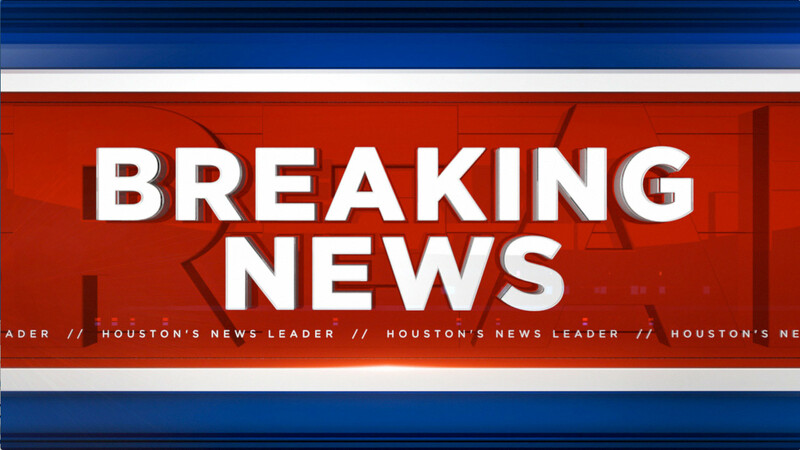 WALLER COUNTY, TX (KTRK) -- State Highway 290 has been closed at the Brazos River due to high water. TxDOT says heavy rain has flooded the river beyond its banks. Floodwaters are now covering all lanes of the highway. There is no indication yet how long the highway will be closed. The Harris County Flood Control District says flooding has reached its second highest levels ever recorded, surpassing floods in December 1991 and October 1994.